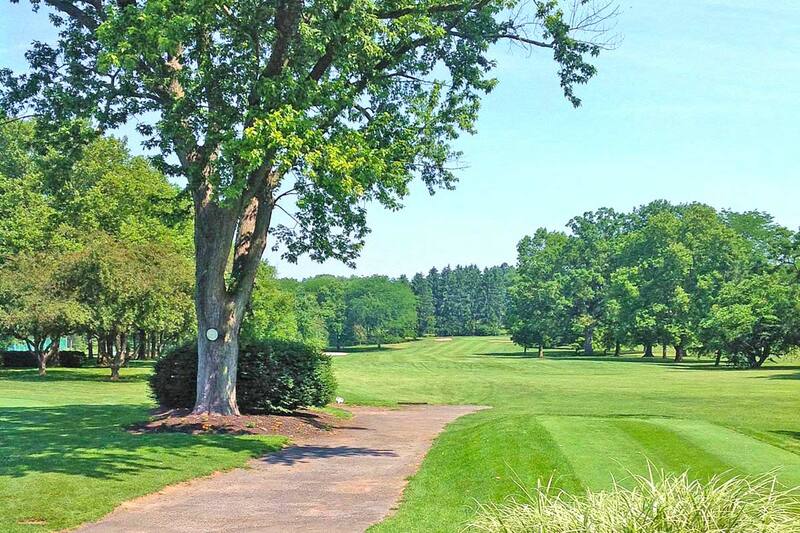 Berkleigh Golf Club is set among the majestic rolling hills of Kutztown, Pennsylvania, and was a private golf club for over 90 years until opening to the public starting in the 2007 golf season. Berkleigh has a rich history in Berks County and was host to the LPGA Besty King Classic for many years. The club, founded by residents of Berks and Lehigh counties, is easily accessible from both counties; and is a staple of the surrounding communities. 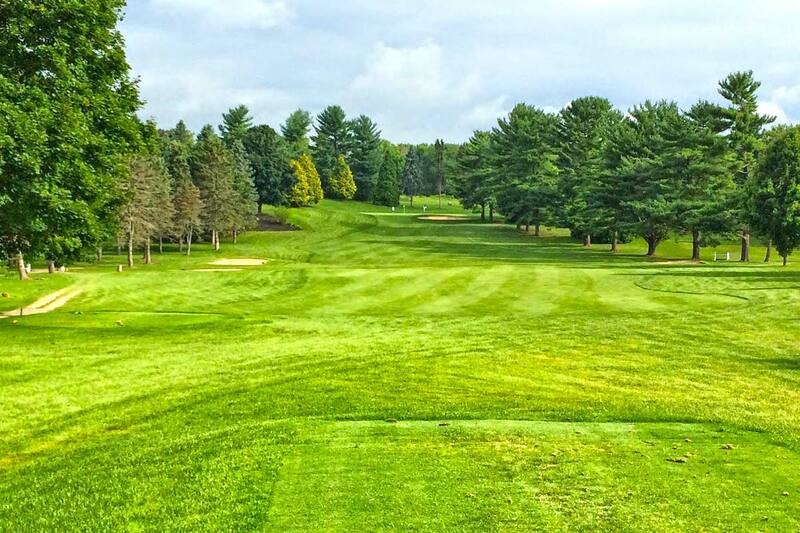 Accolades include being voted the "Best Public Golf Course" in Central PA, the "Morning Call Reader's Choice Award", and the "#8 Public Course in PA by Golf Week Magazine. 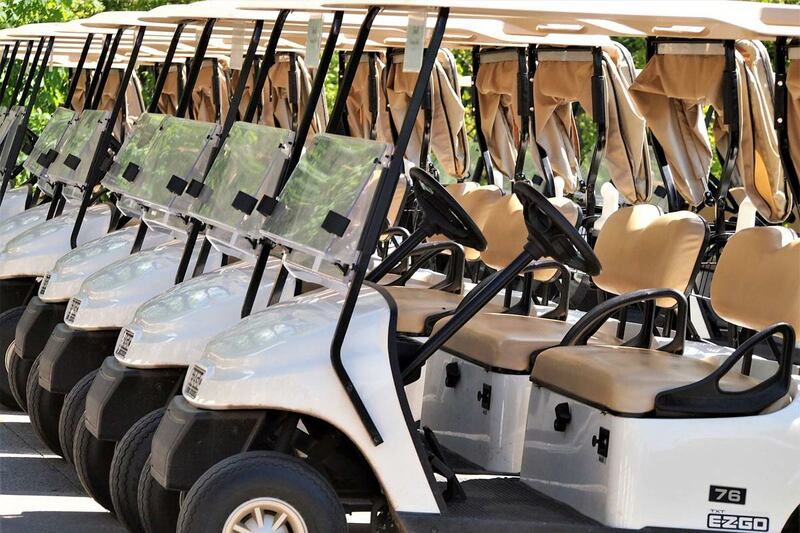 At Berkleigh Golf Club, it's all about golf. There's never been a better time to consider an annual membership at Berkleigh, because starting this year, we'll stretch your dollar further. There are no monthly minimums either; just a path to playing more golf for less money. Gift Cards & More! Give the Gift of Golf! Gift Cards are the perfect gift for friends & family! Free shipping, no added tax. Valid for Golf, Merchandise or Food & Beverage at ALL of Byler Golf Management facilities! "Berkleigh Golf Club Sees Opportunity In The Game's Time Of Flux". Check out this article from The Morning Call. It's Free. Direct specials to your Inbox!